While on a short break to celebrate my wife’s birthday in Amsterdam, I managed to take a few photos around this magic city. 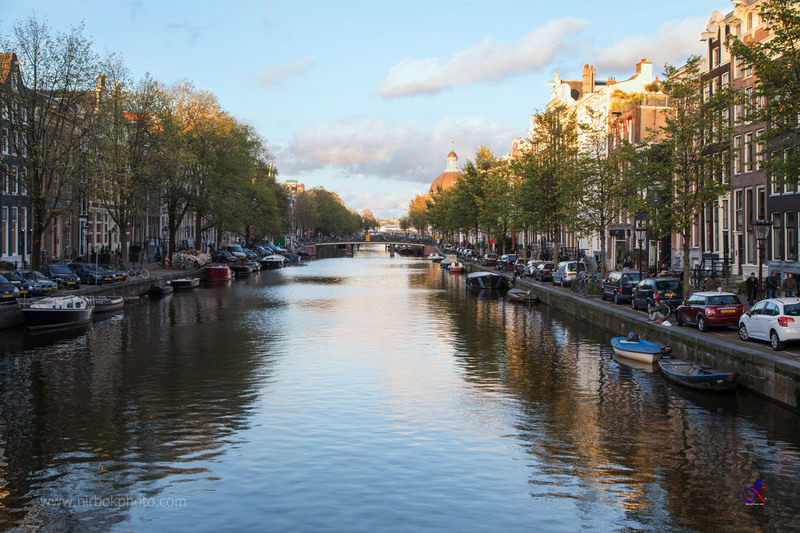 With the network of canals and narrow streets I was never short of inspiration. This photo sums up our trip. Lovely blue sky, rich colours, and great reflections on the canal. I can recommend Amsterdam as a city to visit, as it is very flat, easy to get round and public transport is fantastic. https://www.iamsterdam.com/en/ It is also a great place to take your kids or family. With lots of history and museums, you are never short of things to do. Don’t worry about booking accommodation in the city, book it out side the city centre, you will find it quieter. You will also get a chance to see how they live, beyond the tourist belt. With great links via Train, Metro, Bus or Tram, getting in and out of the city is easy.